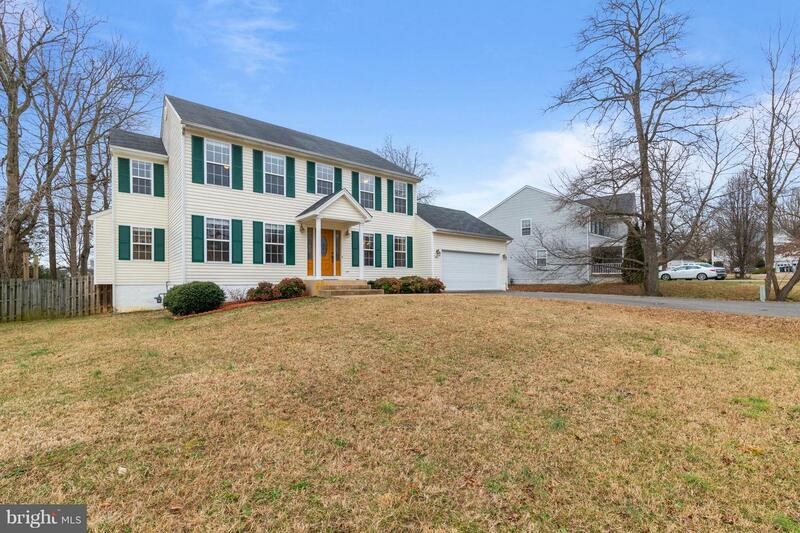 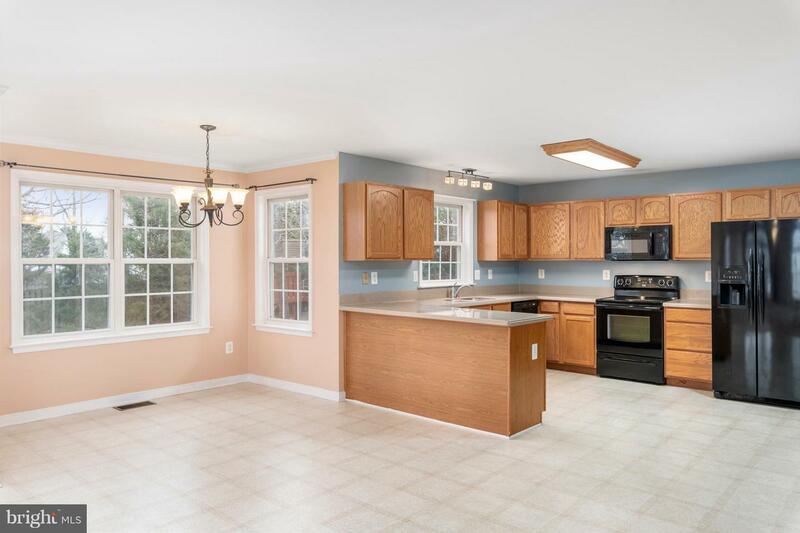 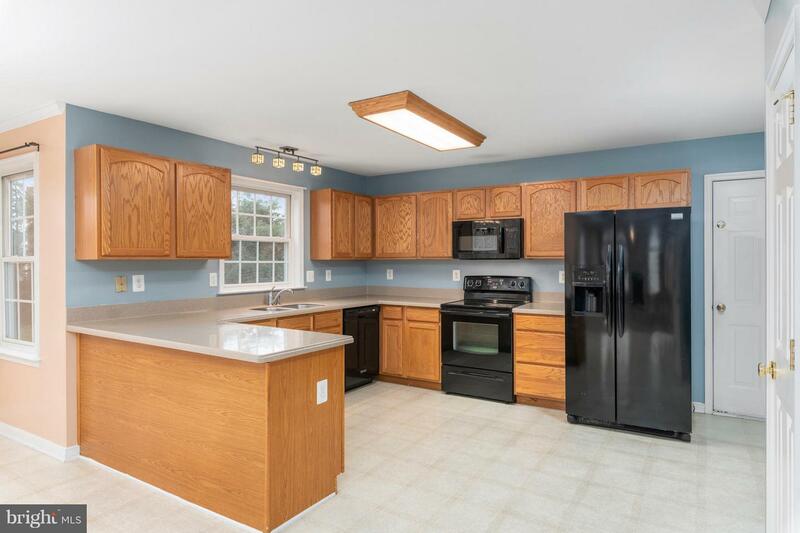 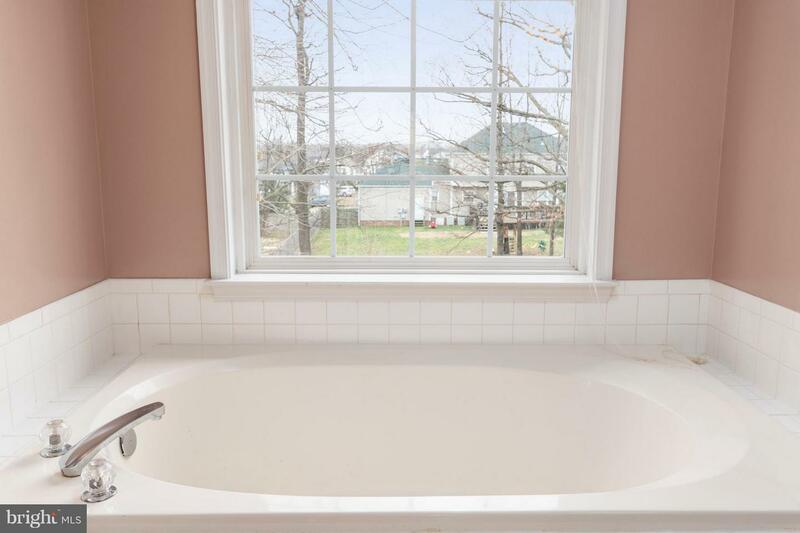 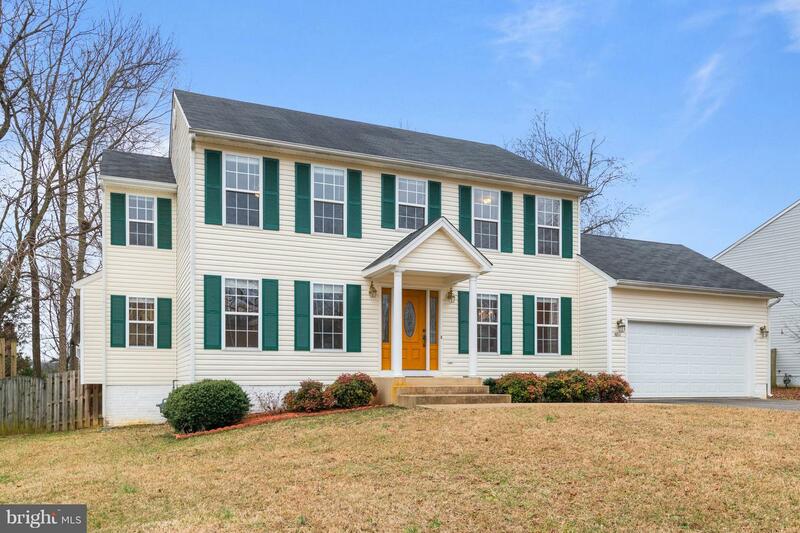 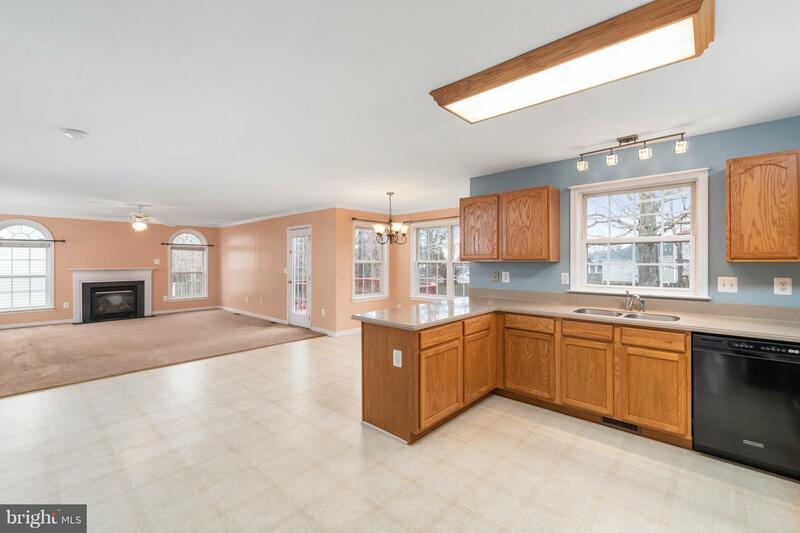 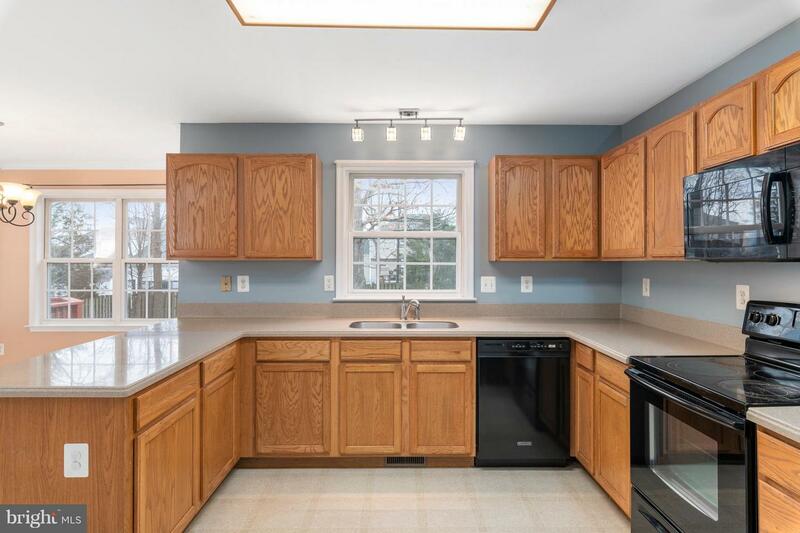 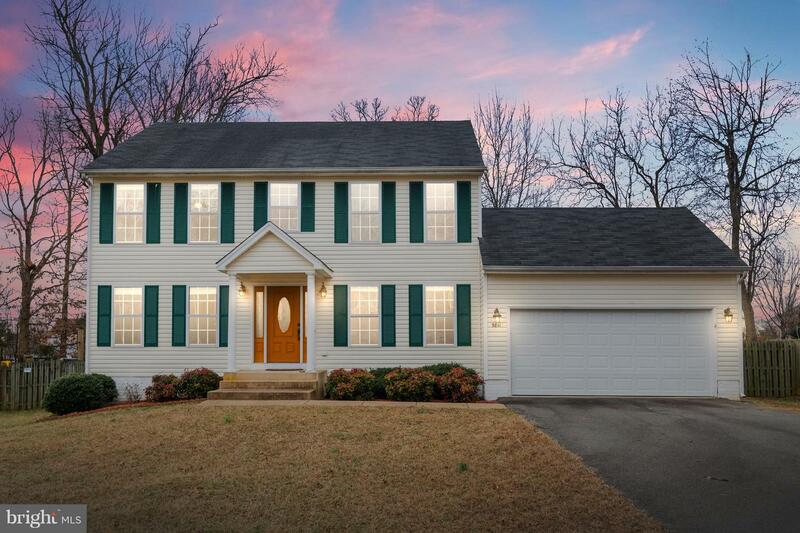 BEAUTIFUL 4 BR, 2.5 BA COLONIAL W/ NEARLY 3,500 FINISHED SQFT INCLUDING A FINISHED WALKUP BASEMENT WITH A HUGE REC RM! 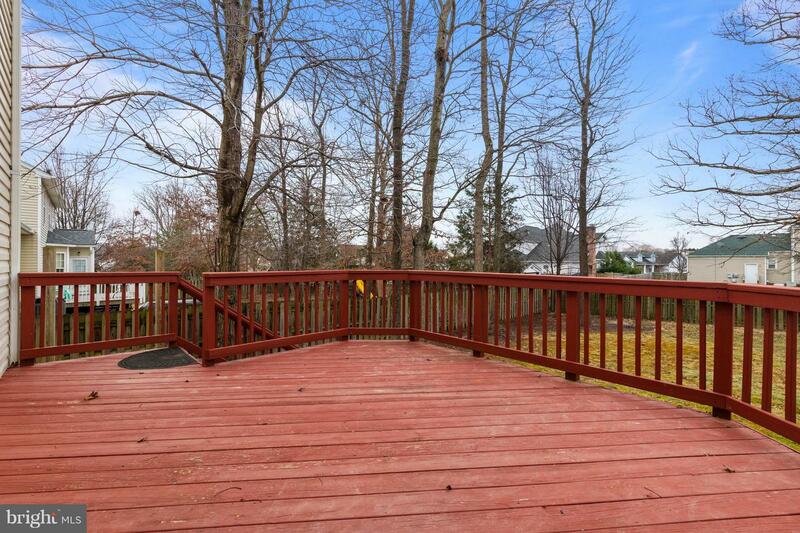 ONLY A FEW MINUTES FROM CENTRAL PARK SHOPPING, DINING & I-95! 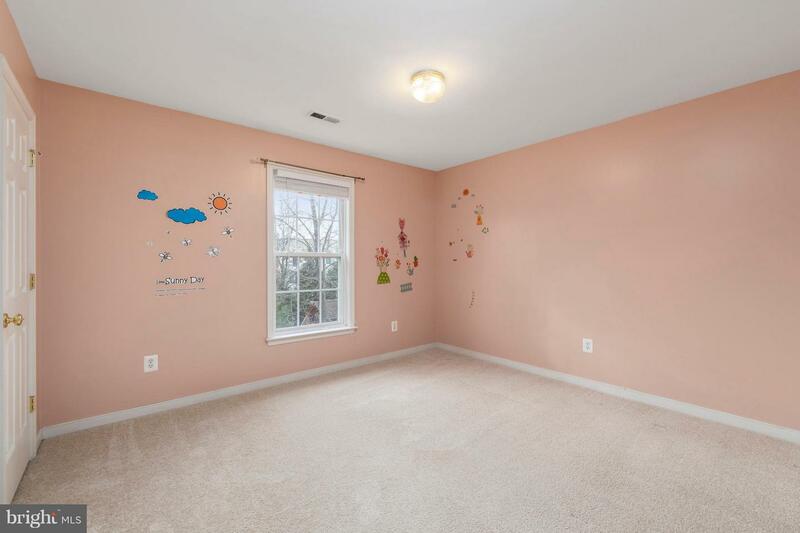 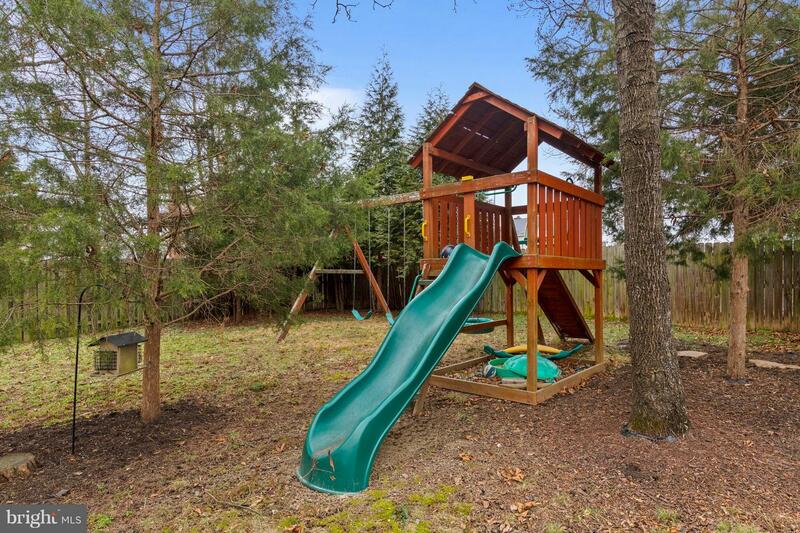 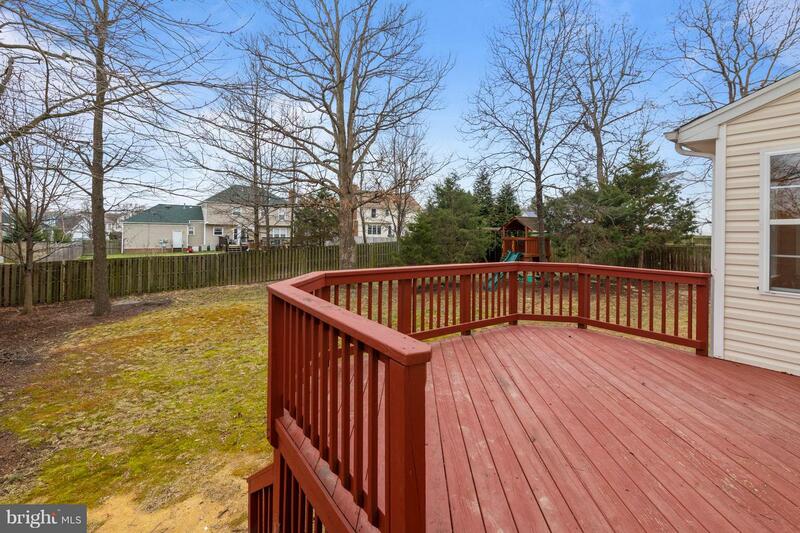 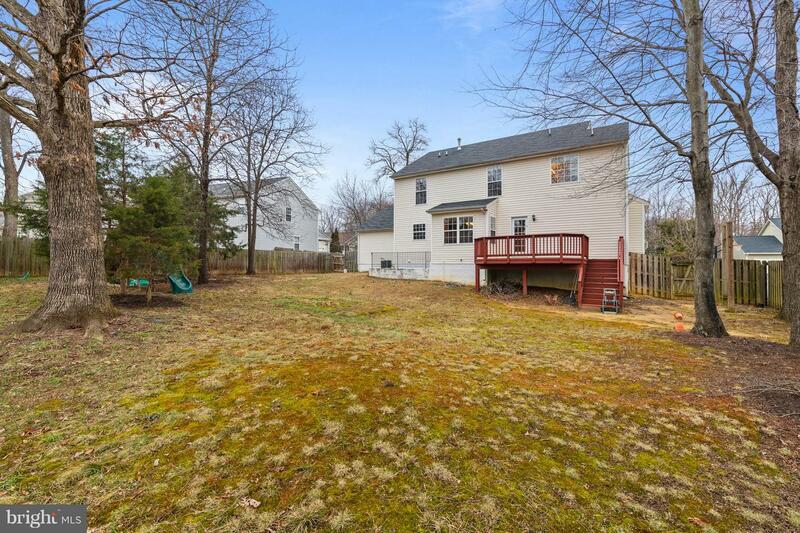 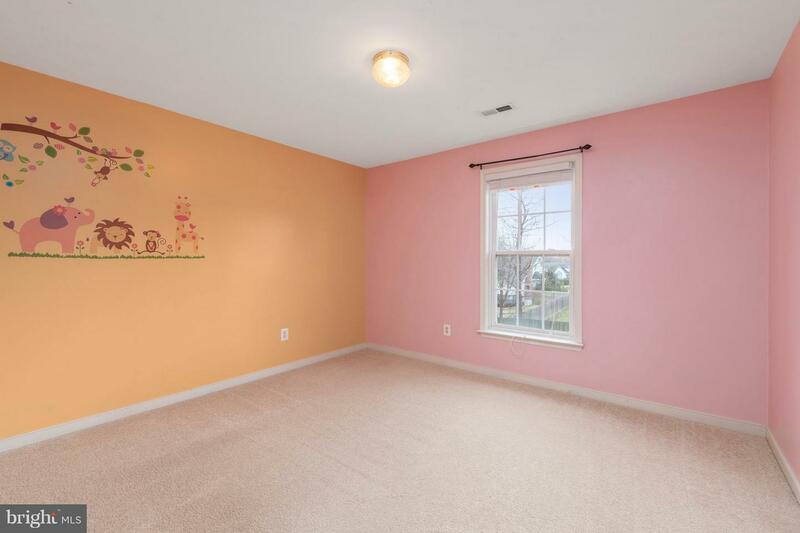 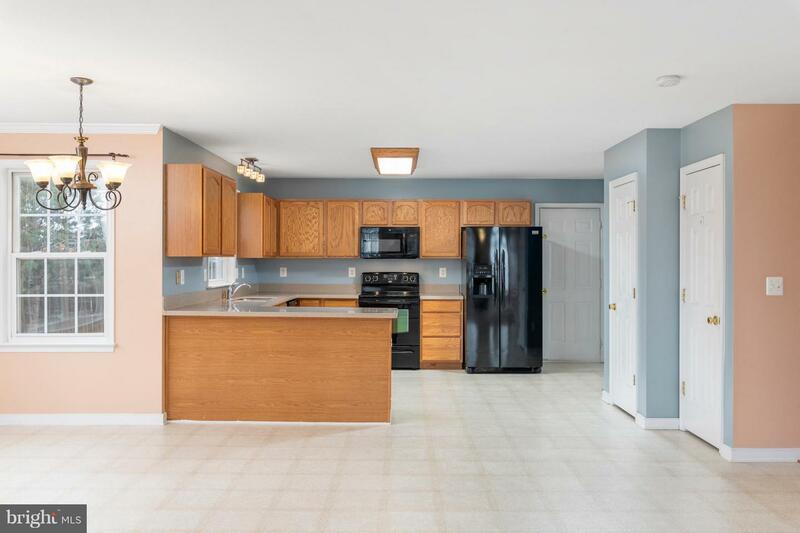 ATTACHED TWO-CAR GARAGE & A MASSIVE FENCED-IN BACK YARD WITH A REAR DECK & WOODEN PLAYSET TO ENJOY! 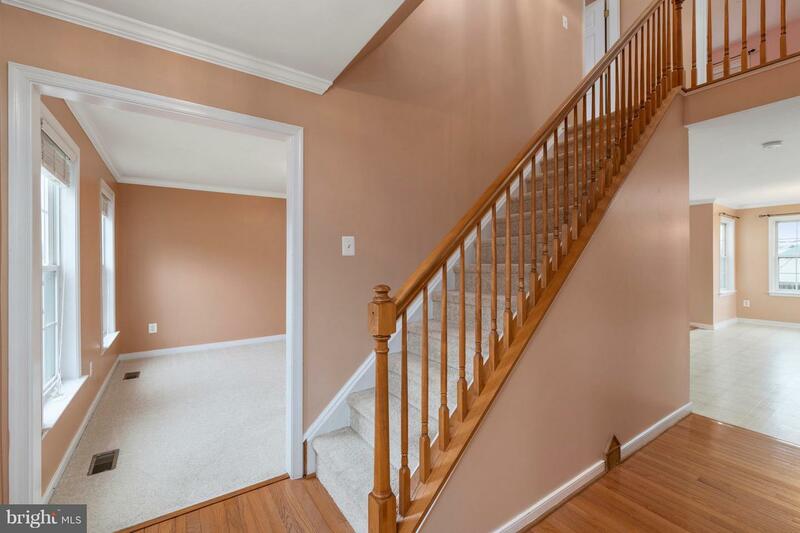 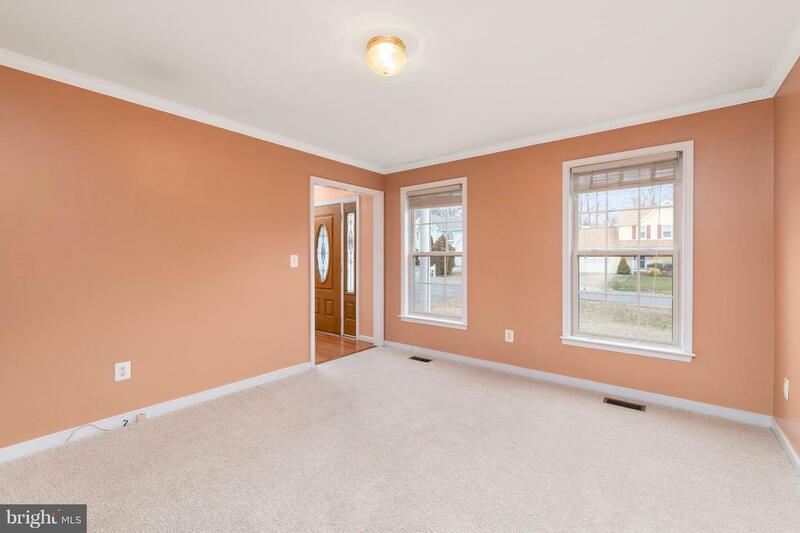 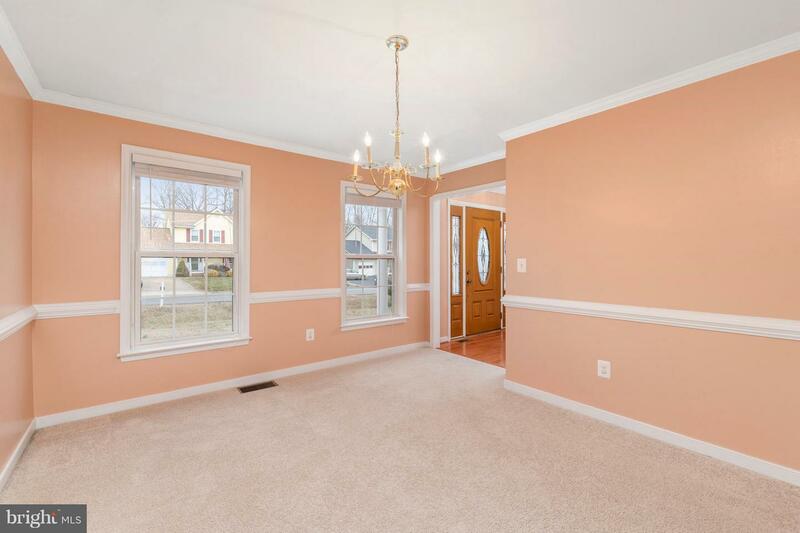 HARDWOOD FOYER! 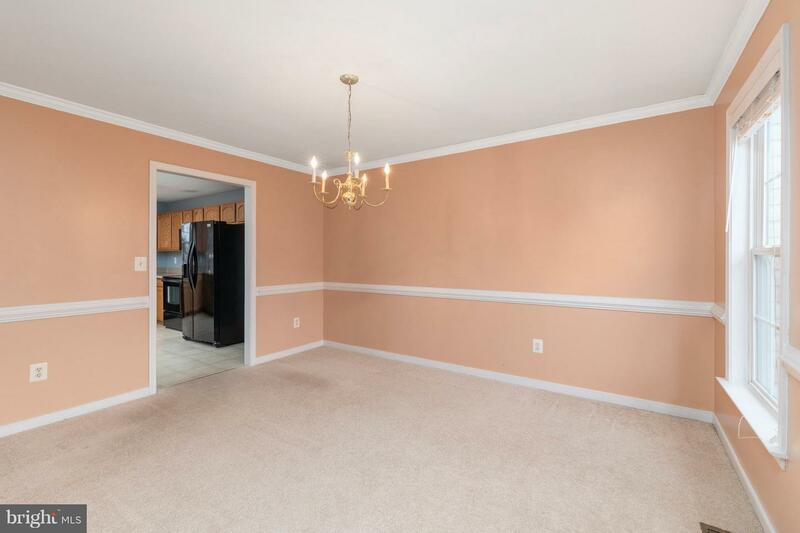 LOVELY SEPARATE DINING RM WITH CHAIR RAILING & CROWN MOULDING! 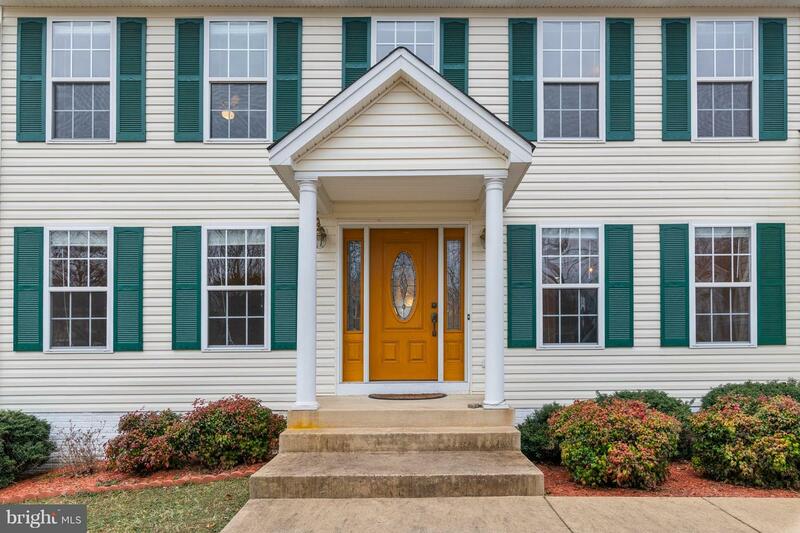 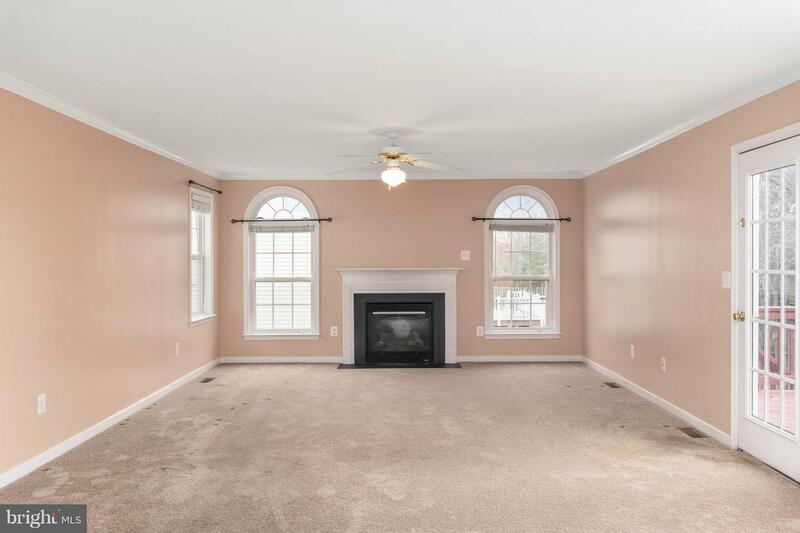 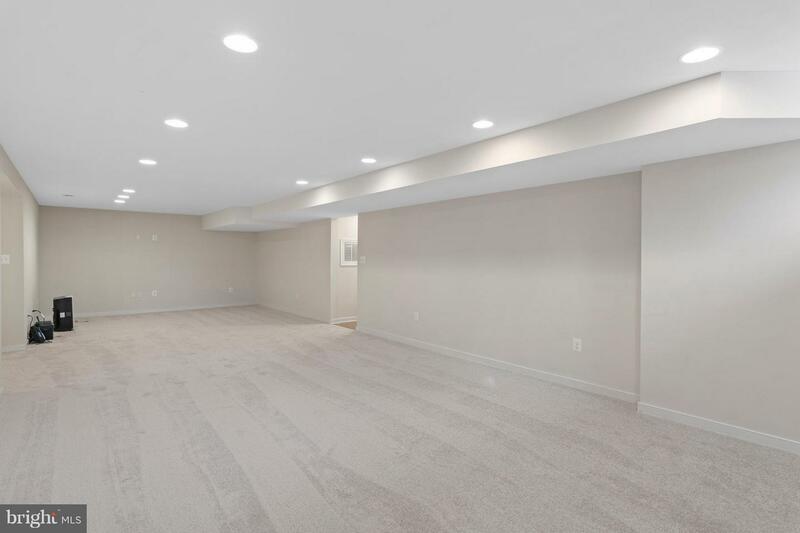 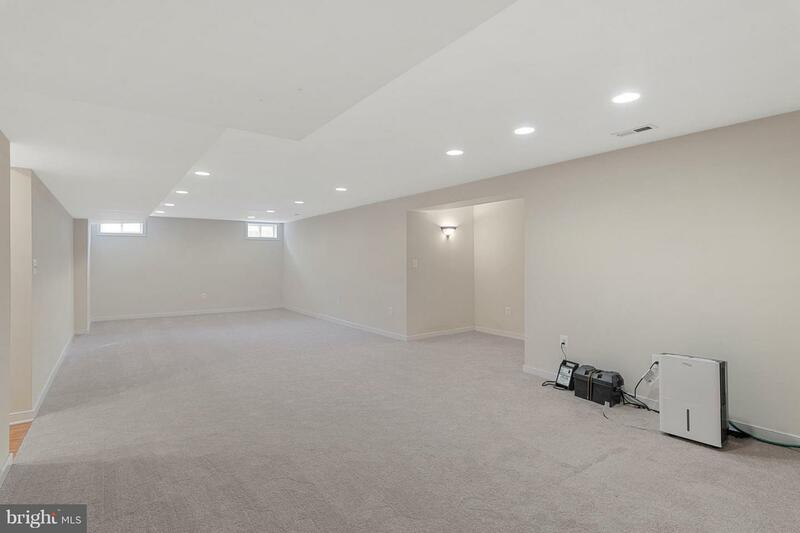 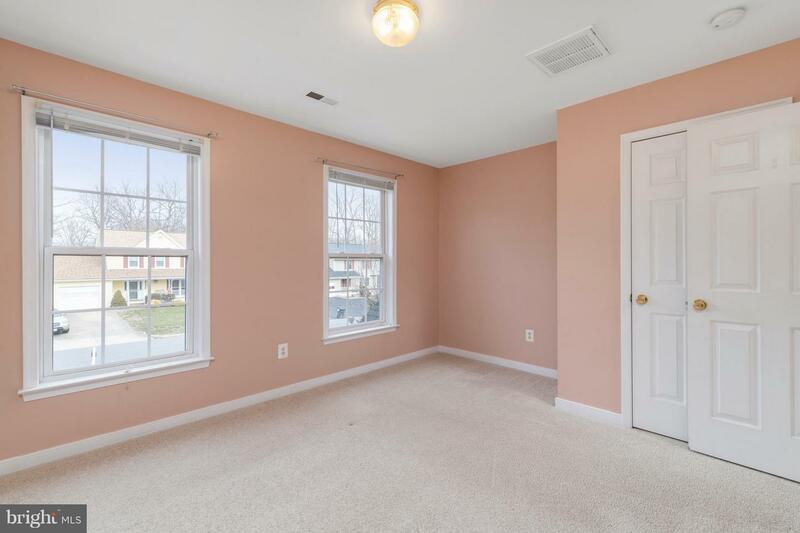 OPEN FLOOR PLAN WITH A SPACIOUS KITCHEN & BREAKFAST RM LEADING TO FANTASTIC FAMILY RM WITH A GAS FIREPLACE, PALLADIAN WINDOWS & ACCESS TO REAR DECK! 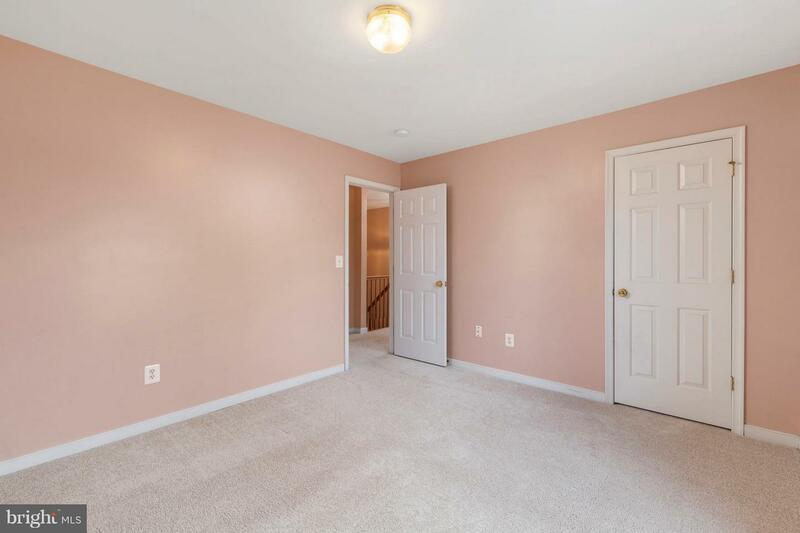 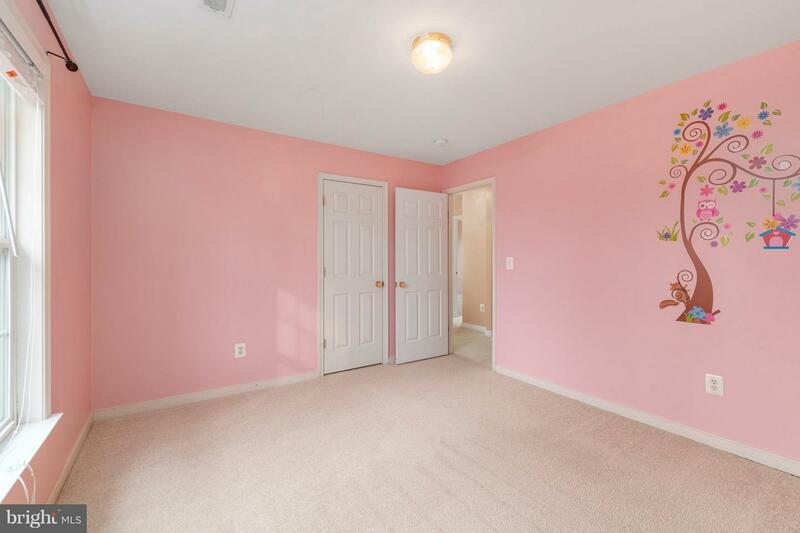 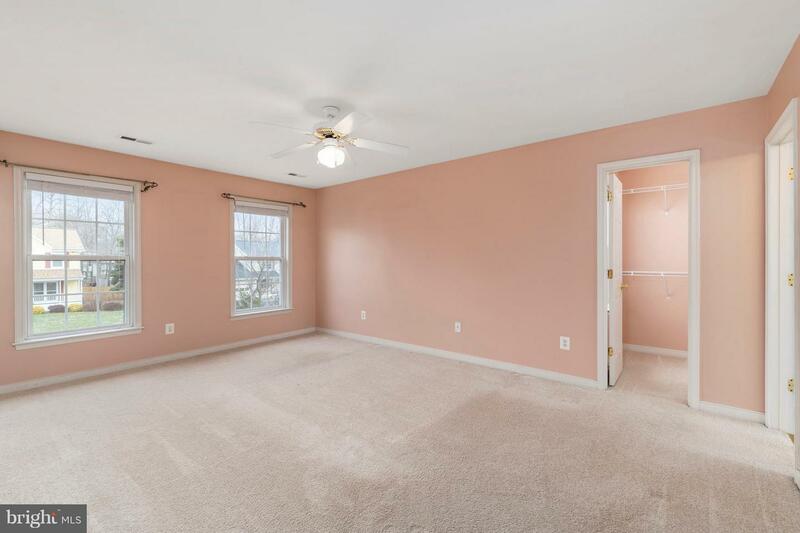 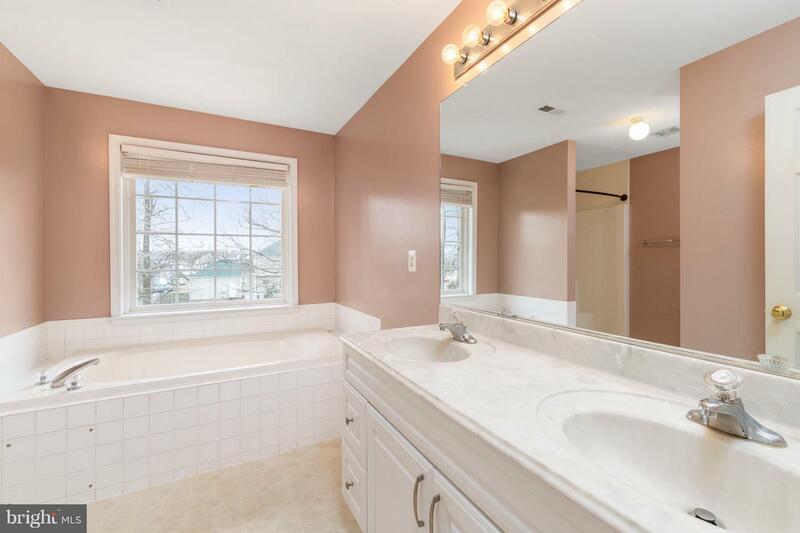 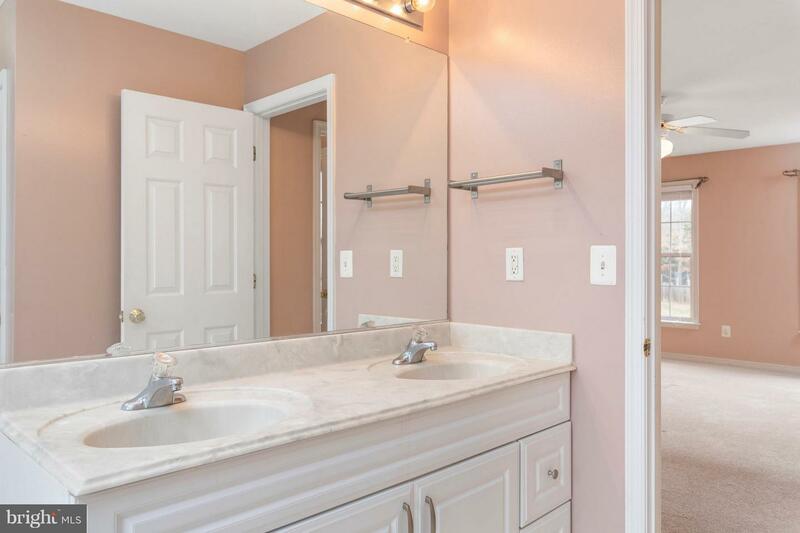 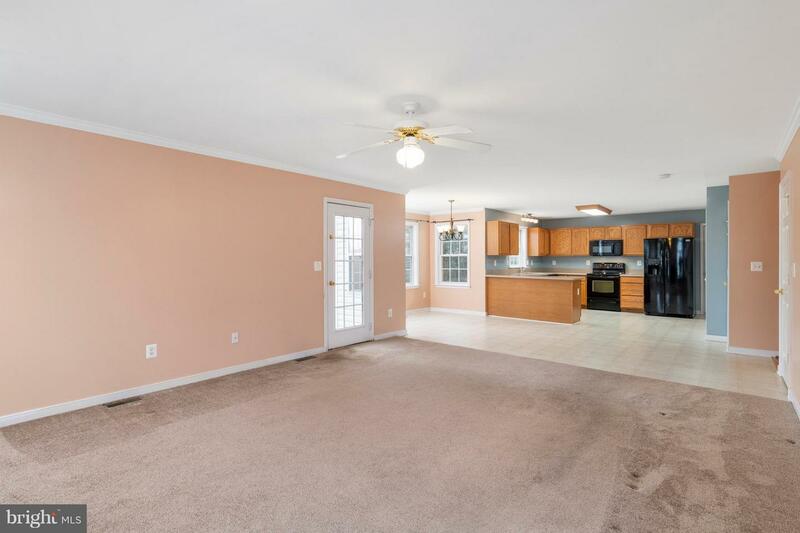 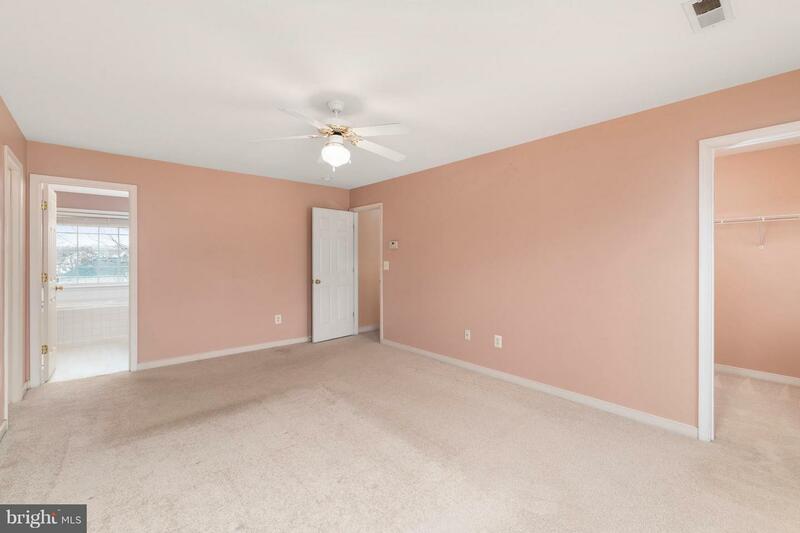 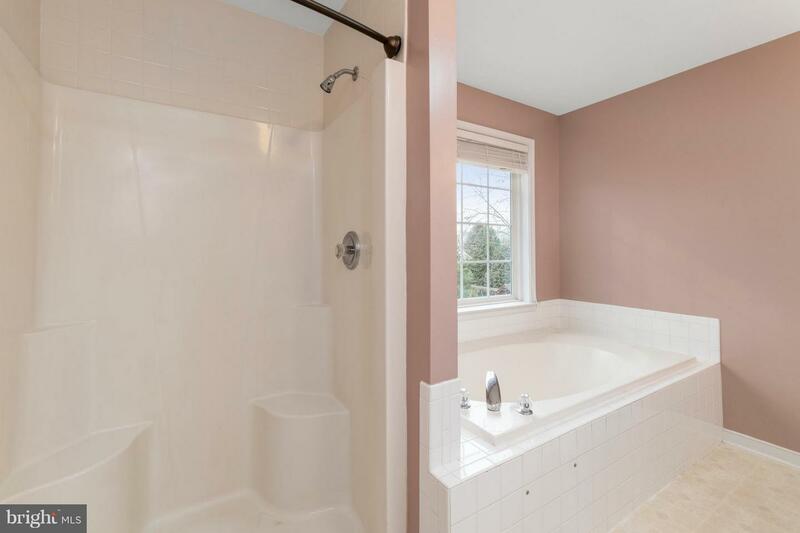 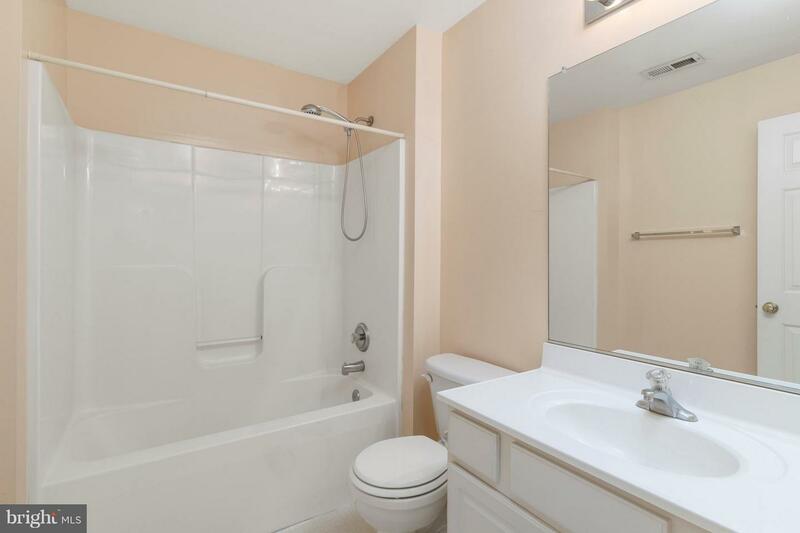 WONDERFUL MASTER WITH 2 WALK-IN CLOSETS, LARGE SOAKING TUB, SEPARATE SHOWER & DOUBLE VANITY!